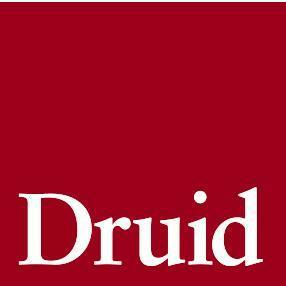 Brendan will be joining Druid Theatre company to play Bren in a new play by Cristín Kehoe. It will run during the Galway International Arts Festival from July 15th to July 29th at the Mick Lally theatre. Brendan will be seen in Carmel Winters new film Float Like Butterfly which will be shown at The Sundance Festival and released later this year. 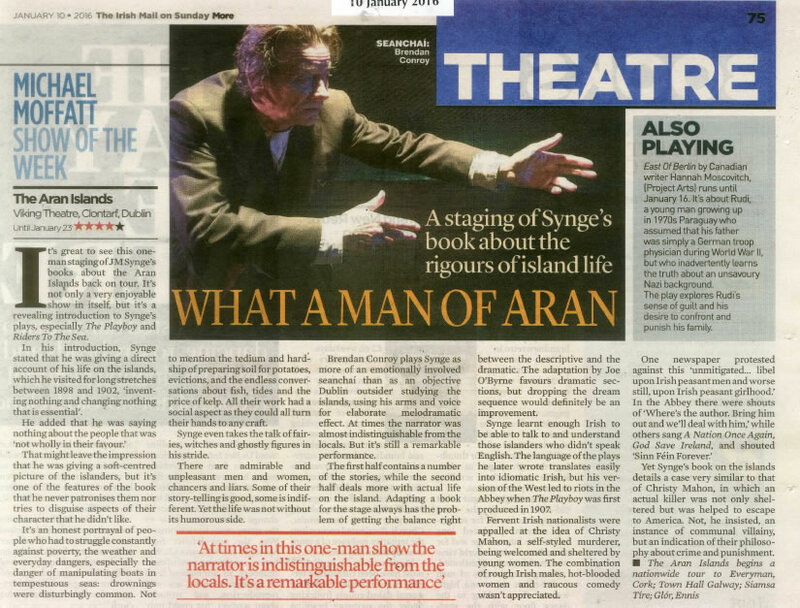 a hypnotic performance… Conroy beautifully captures the islanders as he takes us on an intimate journey. For those 100 minutes, you feel transported back in time. a pleasure… Conroy slides in and out of the voices and physical characterizations of the storytellers and their subjects with understated style and panache. At times in this one man show the narrator is indistinguishable from the locals. 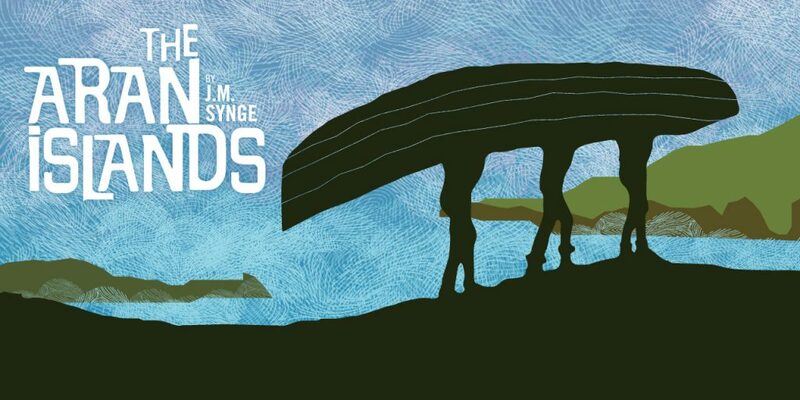 Watch Brendan in his IFTA Award winning role in film 'Kings', directed by Tom Collins.